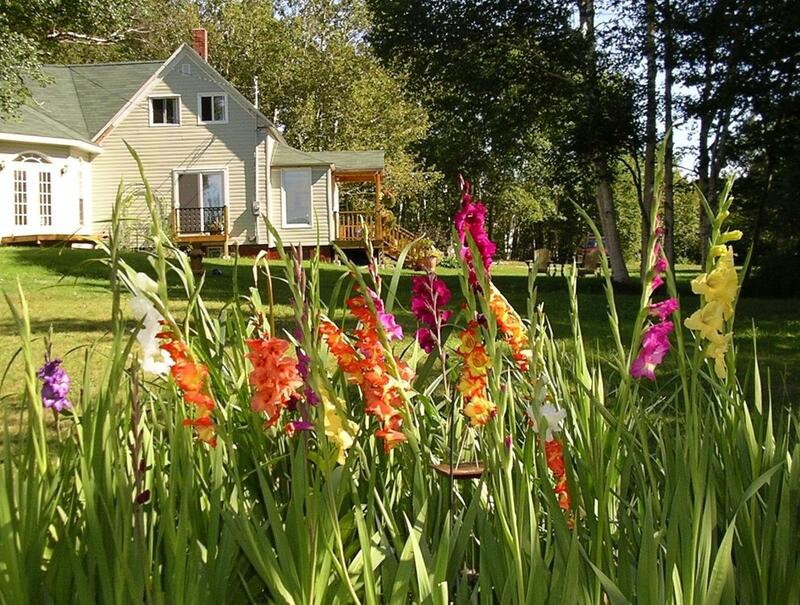 English Country Garden Bed and Breakfast Inn offers accommodation in Indian Brook. Free WiFi is available throughout the property and free private parking is available on site. A flat-screen TV and DVD player, as well as an iPod docking station are offered. Some rooms have a seating area for your convenience. A balcony or patio are featured in certain rooms. Each room includes a private bathroom. Extras include bathrobes, slippers and free toiletries.